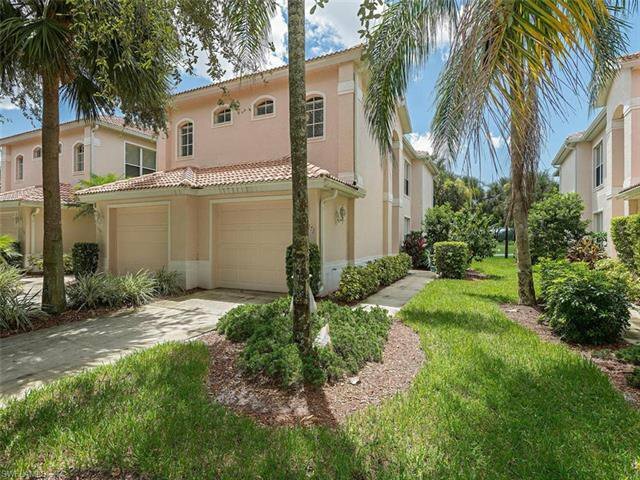 Sellers offering additional $5,000 at closing for improvements or to apply toward closings costs plus a HOME WARRANTY INCLUDED! 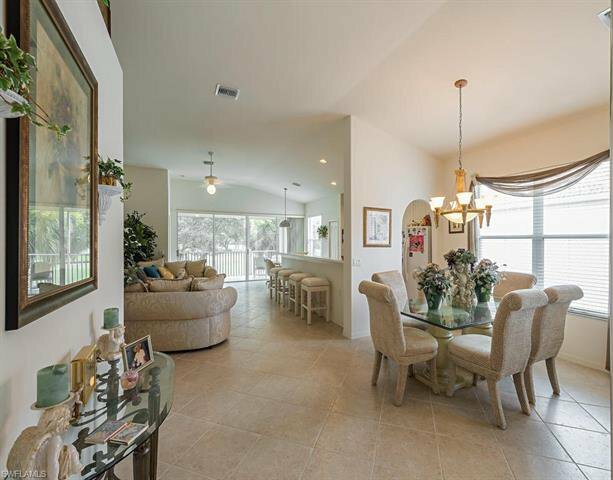 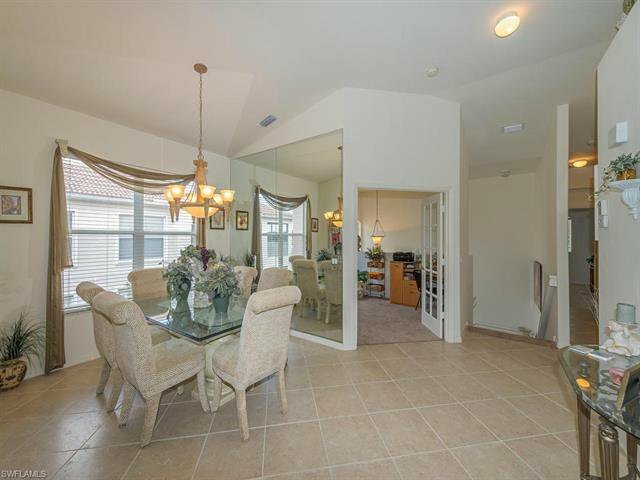 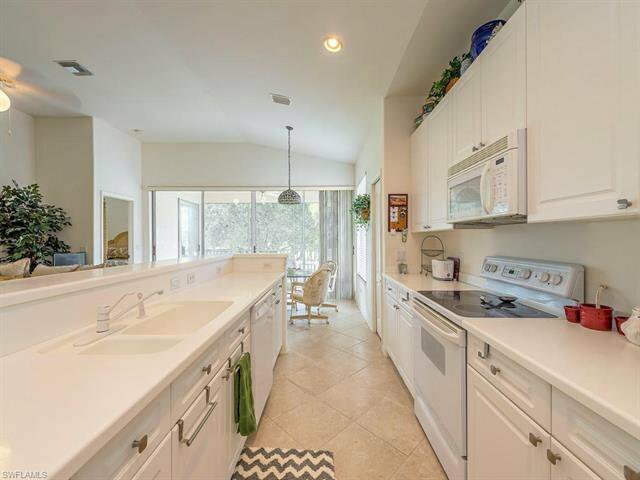 Large, light & bright 3/2 Coach Home with open concept perfect for entertaining in highly sought after neighborhood in North Naples. 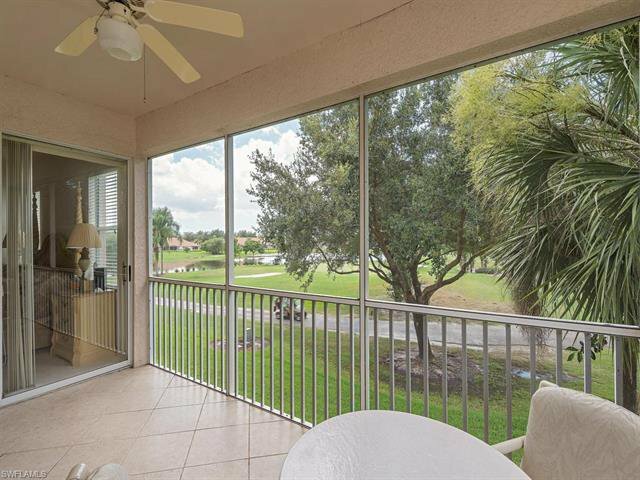 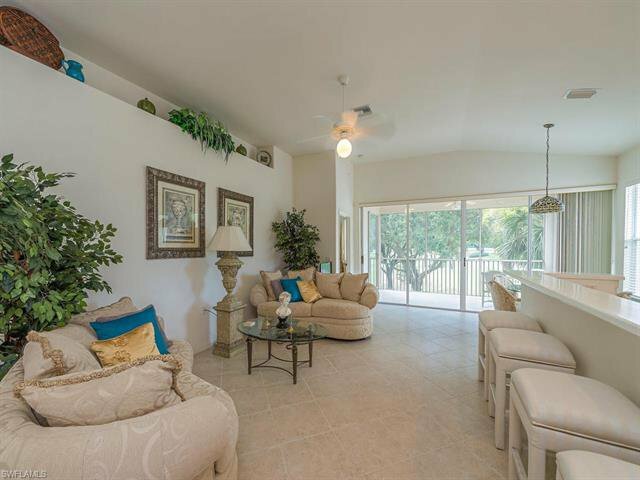 Enjoy sitting out on your screened balcony while overlooking the 7th green at Arrowhead Golf Course. 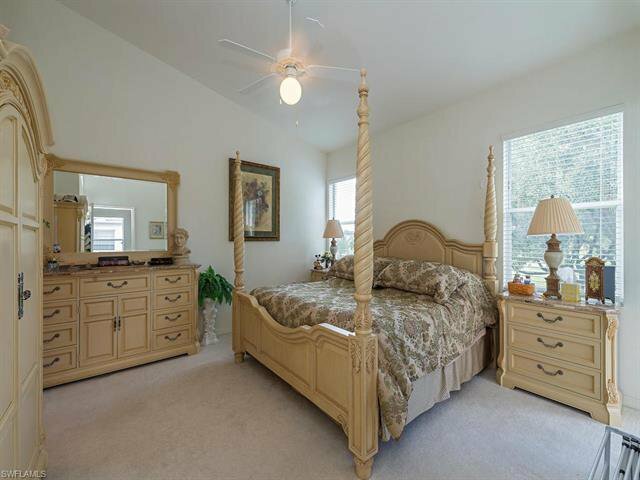 Largest floor plan of all coach homes with a large bonus room, which could also serve as the 3rd bedroom. 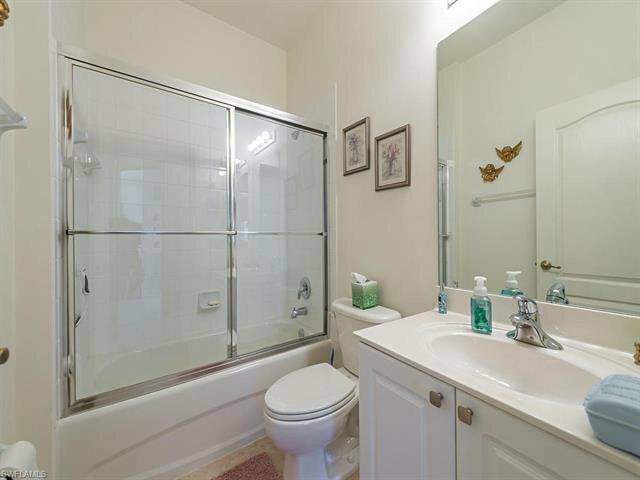 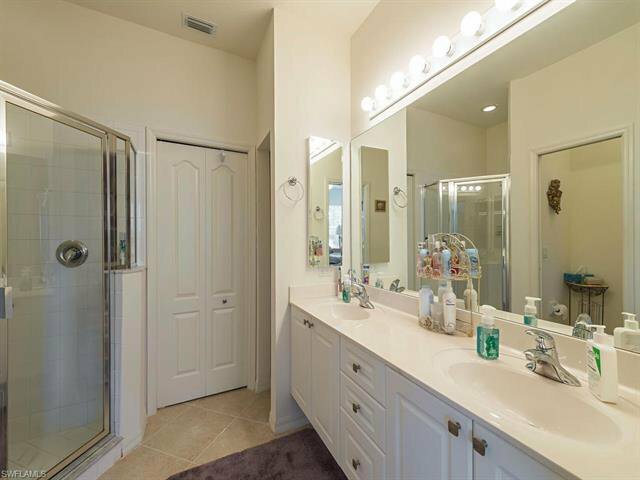 Tile throughout the residence with carpet in bedrooms, stairs, and den only. 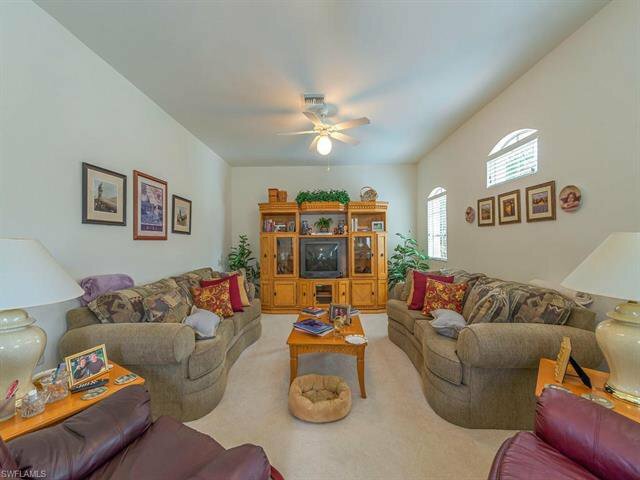 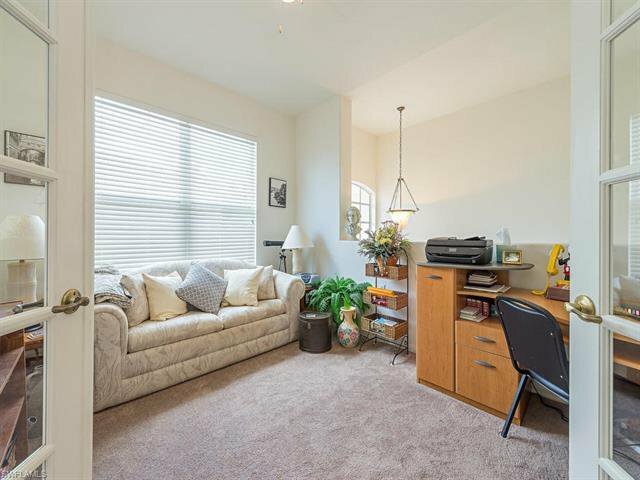 A/C replaced 2012, new dishwasher 2015, new carpet in den & stairs 2015, added french doors to den 2016 and attached 1 car garage all with low HOA fees. 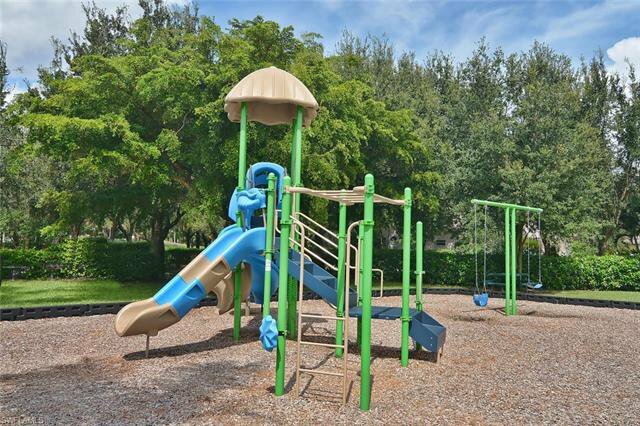 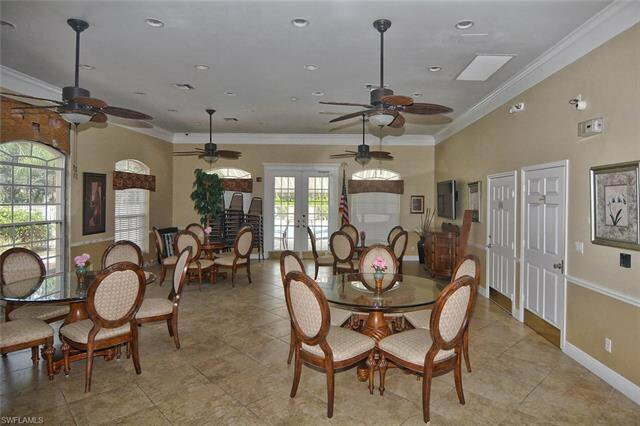 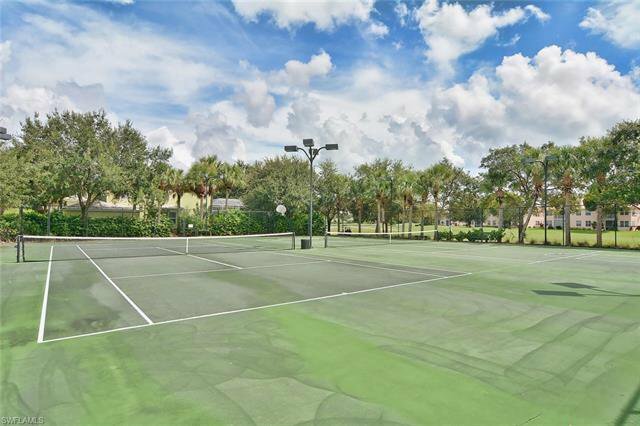 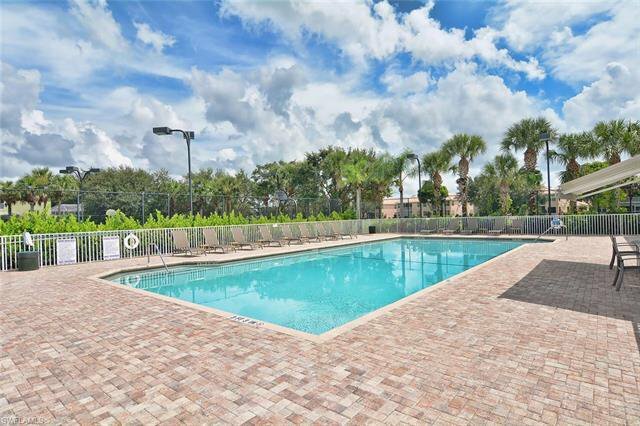 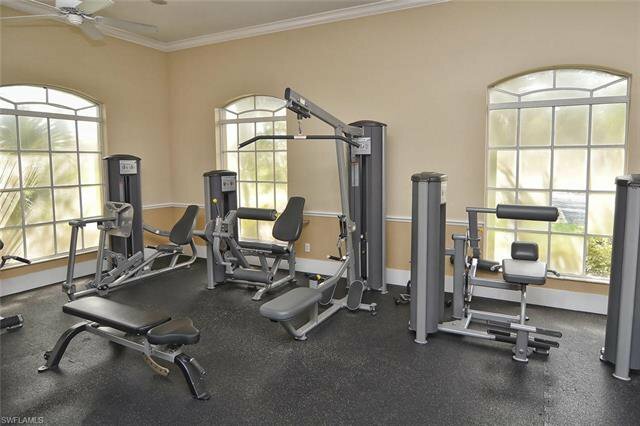 Located close to 1 of the 3 community pools, the main clubhouse offers a fitness room, community room, spa, tennis courts, basketball courts, kiddie pool, play area. 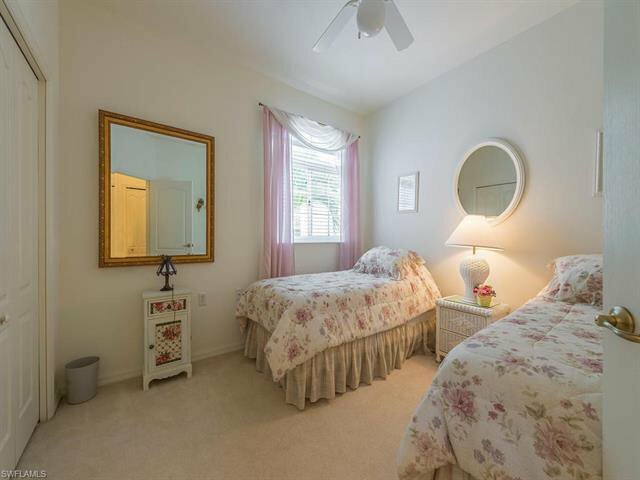 Located close to top-rated schools. 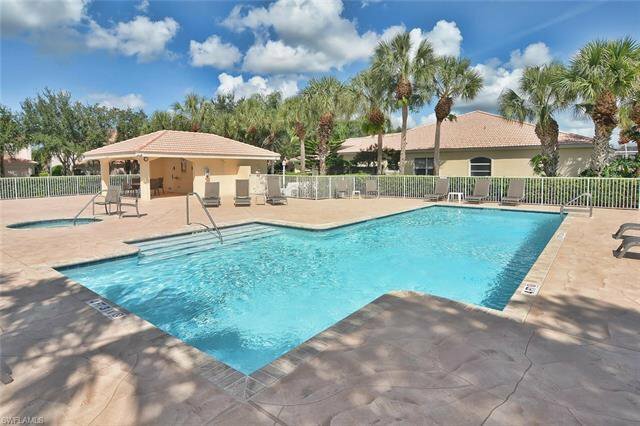 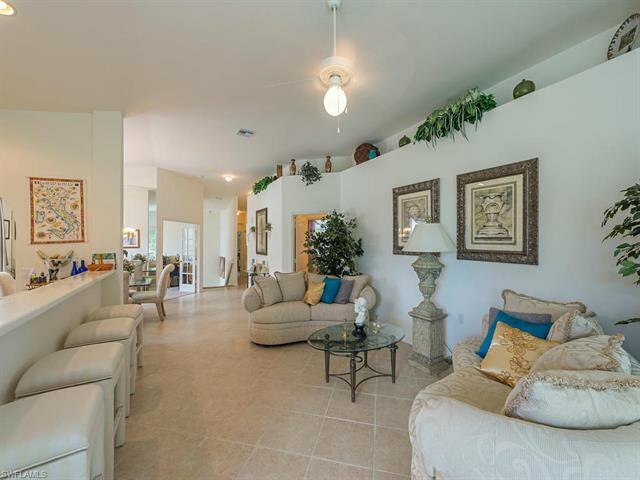 Only 6 miles to the best beaches in Naples along with numerous shopping and dining destinations!